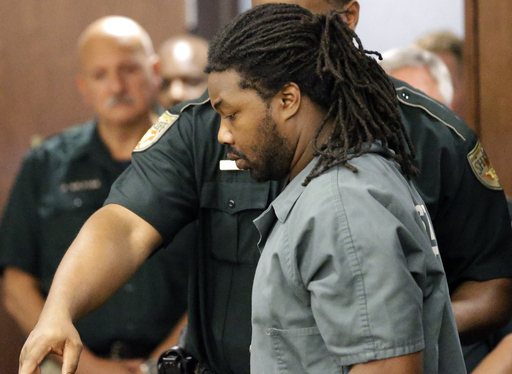 WASHINGTON - The attorney for Jesse Matthew will not ask for bond Thursday in his client’s abduction with intent to defile case surrounding the disappearance of Hannah Graham. Defense attorney Jim Camblos tells WTOP that the morning’s hearing, during which he could have requested bond for Matthew, has been cancelled. Matthew’s next court date in connection to Graham’s disappearance will be Dec. 4, Camblos says. The office for the Charlottesville Commonwealth’s Attorney confirms the bond hearing has been cancelled, but declined to say whether the prosecution or defense requested the cancellation. Legal experts in Virginia have told WTOP Matthew would be unlikely to receive bond, given the nature of the crime. However, Matthew’s other court date for Thursday is still on. The Albemarle County District Court Clerk’s office says Matthew is still scheduled to appear by video at 9 a.m. to face his reckless driving charges in traffic court.